PS Added the link as suggested by quid; the bug is not always there however, right now it reappeared after I reloaded that page. 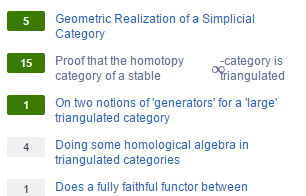 while the actual content of the garbled part should be "Proof that the homotopy category of a stable $\infty$-category is triangulated"
Thus the whole thing is broken into columns in a wrong way somehow. 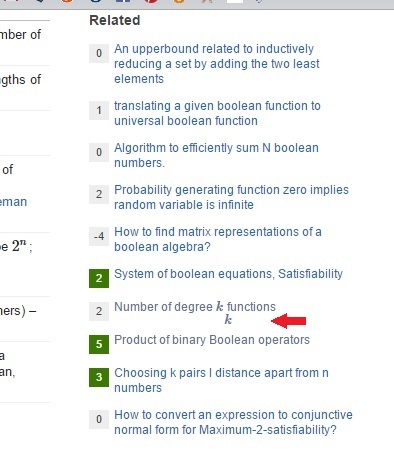 Browse other questions tagged bug user-interface mathjax .